CLASSIC TIARA CONVERTIBLEThis well laid out is a great day fishing/diving, cruising the Keys and Bahamas and of course that live aboard or weekend condo.The current owner has done all of the above and has maintained Island Song lll to continue the same for years to come. 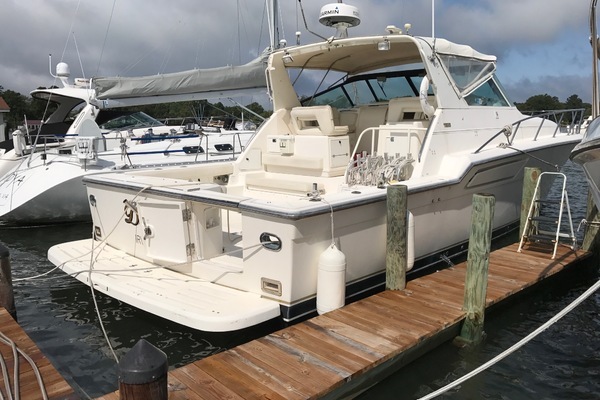 United Yacht Sales New Jersey would love to guide you through a personal showing of this 36' Tiara 36 Convertible 1990. 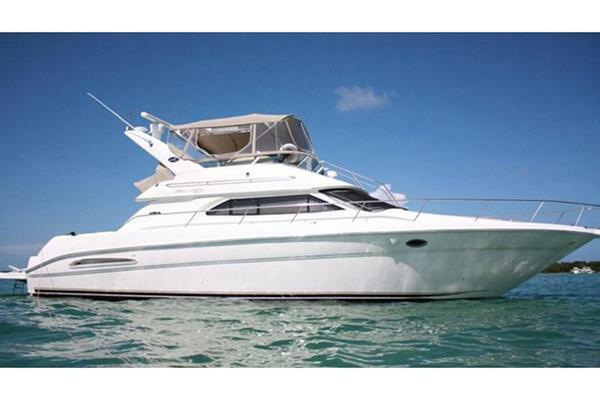 This yacht for sale is located in Miami, Florida and priced at $77,900. For a showing please contact us by filling out the form on this page and we will get back to you shortly!